Cool design about the hand we all dream about getting in the game you like so much!! 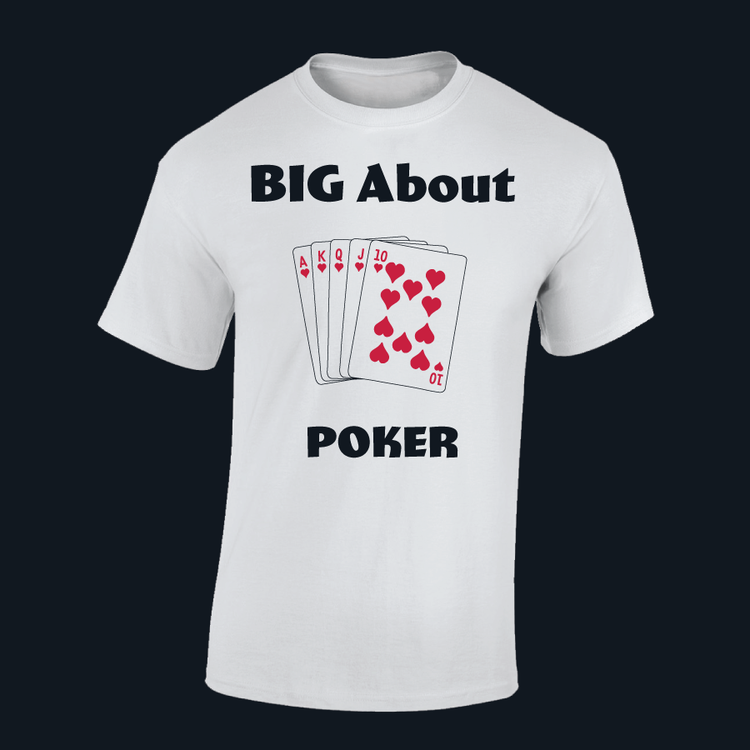 Big About Poker! !